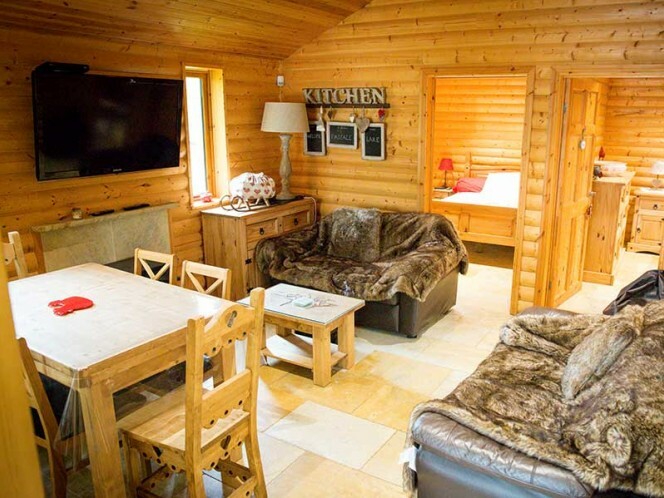 Please use the availability checker below to check for dates. After successfully managing Domaine de Goncourt for the last 14 years, it was a dream of mine to offer something a little bit special to my customers over the years as they have always been excited by the changes made to my Goncourt complex every year. So I now have available what I believe to be the ultimate carp fishing venue for the most discerning anglers. 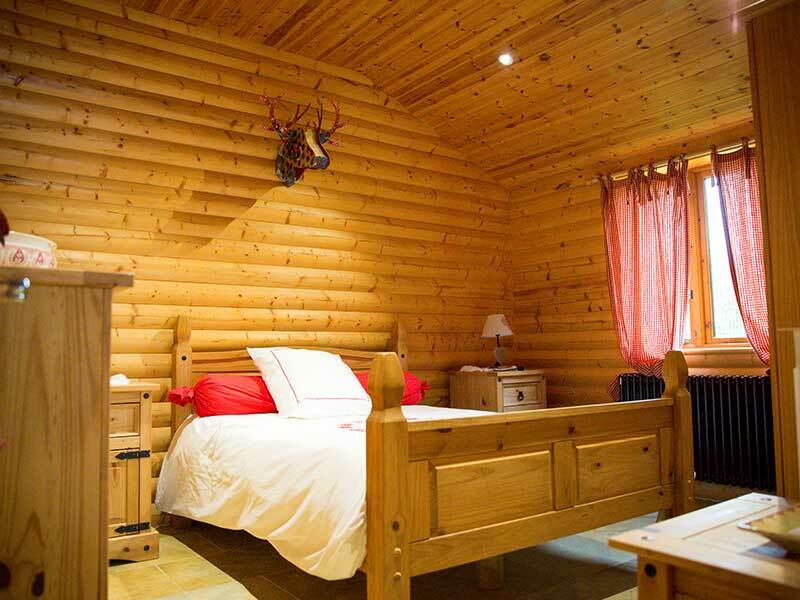 The whole lake is fenced for security and peace of mind, the lodge is furnished to a high standard and the quality of the fish is incredible. I look forward to welcoming customers old and new to Pascale Lake. 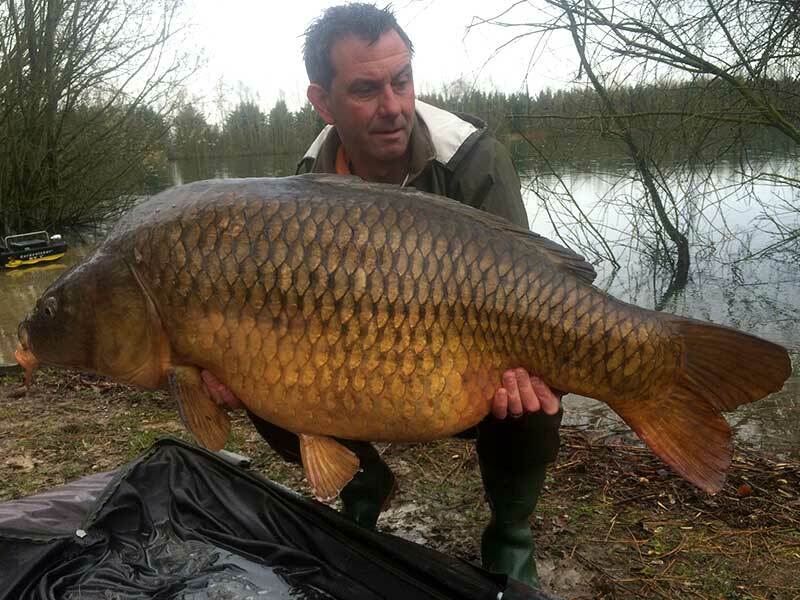 Pascale's Lake is only a short drive from the Domaine de Goncourt complex which is situated only a 3.5 hour drive from Calais. 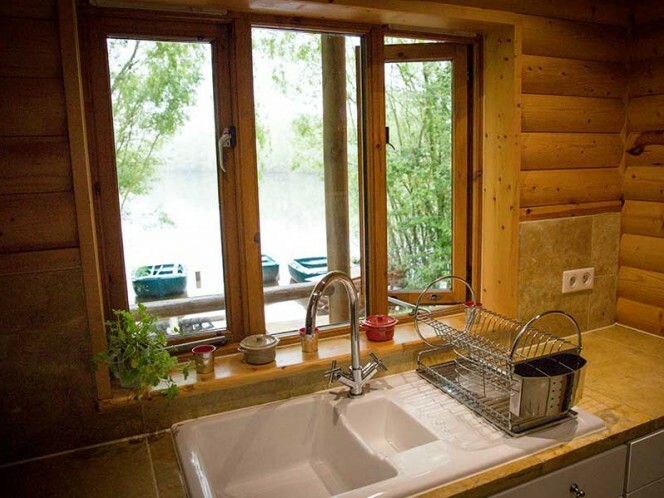 Once you have arrived at the Domaine de Goncourt lodge, I will take you to the lake where I will give you all the information needed regarding your stay at Pascale's Lake. 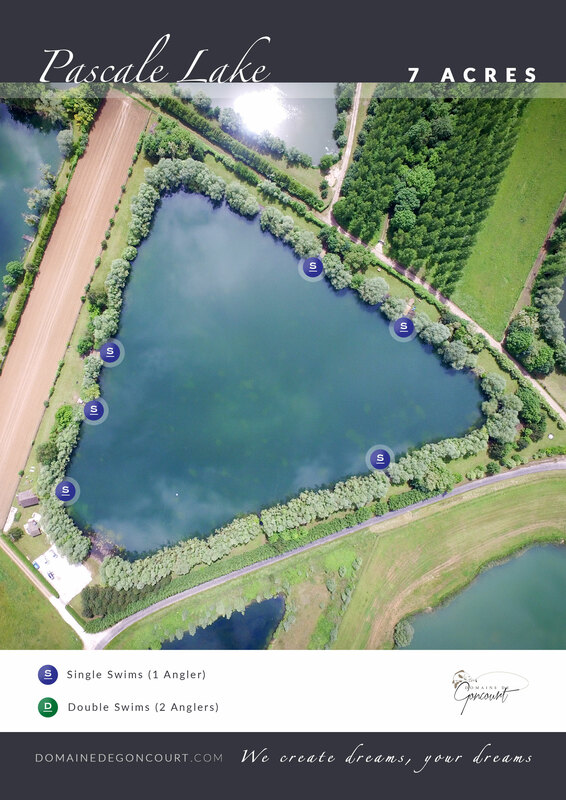 The lake is 7 acres with depths ranging from 1 meter to 4 meters. The Lake was excavated around 25 years ago like most of the gravel pits in the Champagne area. Typically, only the first 2 seams of gravel are taken from the ground so this produces a lake with perfect depths for carp fishing. 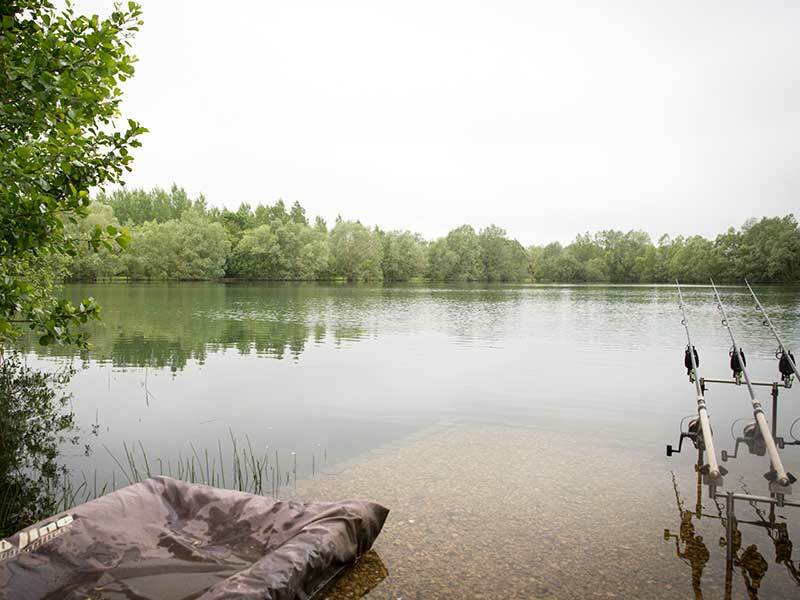 The lake has great bank side cover for the angler, perfect water quality for the fish and outstanding angler friendly swims. 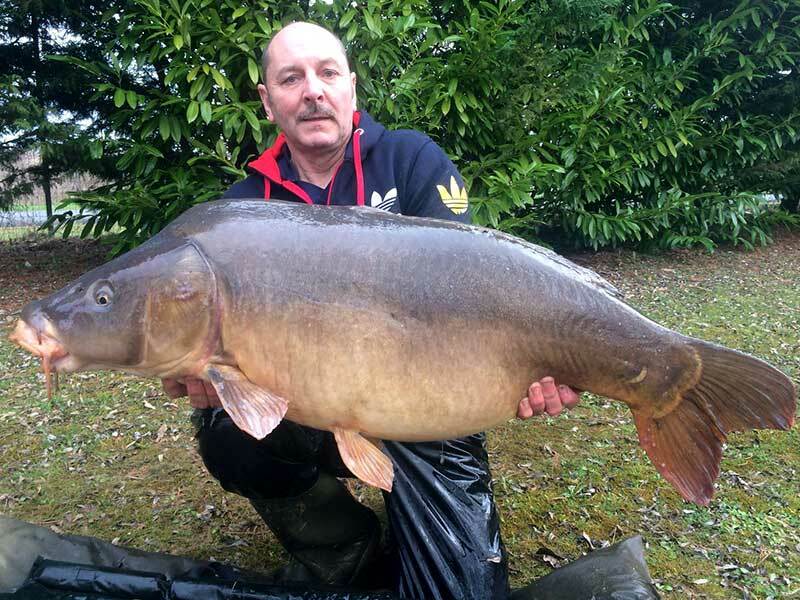 The lake has 5 boats and carp porters available to transport all of your fishing gear to the swim. 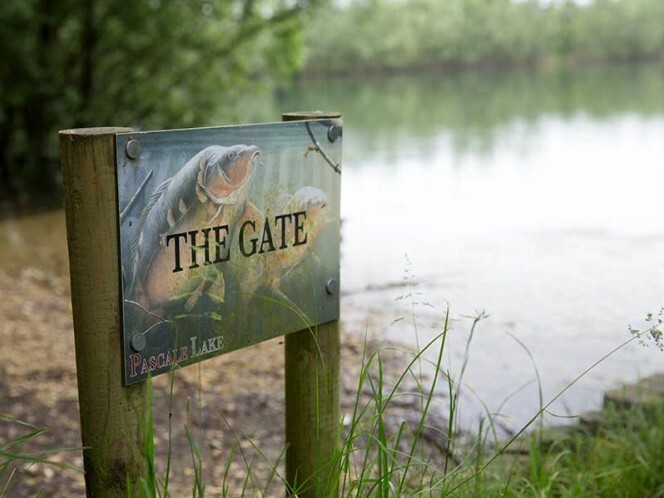 Pascale Lake has been under the radar of most carp anglers in Europe until the last few years but now it has received incredible reviews from all who have fished it. 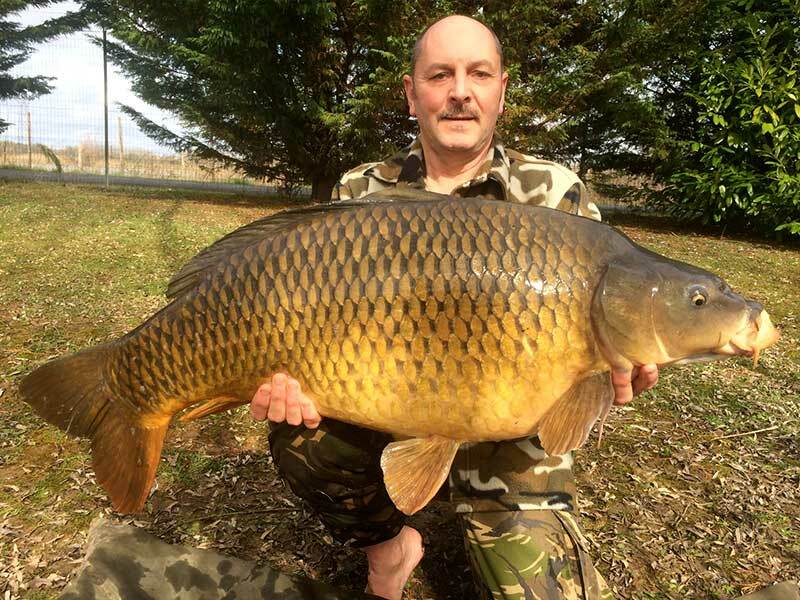 This is due to me constantly maintaining the lake to the highest standard and I welcome you all to try some very special fishing in the Champagne region of France. The materials used in the build of the lodge, the finely manicured surroundings of the fishery and obviously in the stock of fish all scream quality. 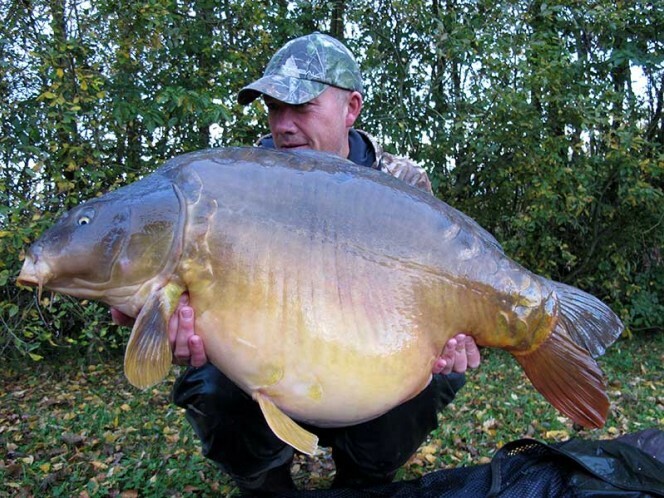 No expense has been spared in producing this fishery and I will continue this over the years to come. 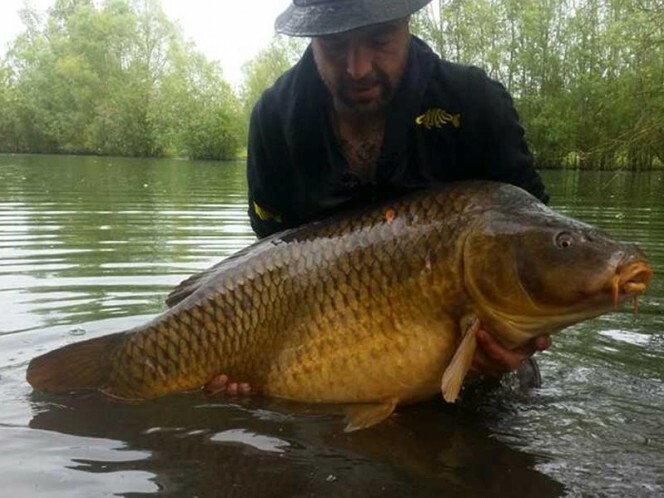 The current known stock of fish in the lake is around 130 to 150 carp and the average weight of these fish is in excess of 42lb. 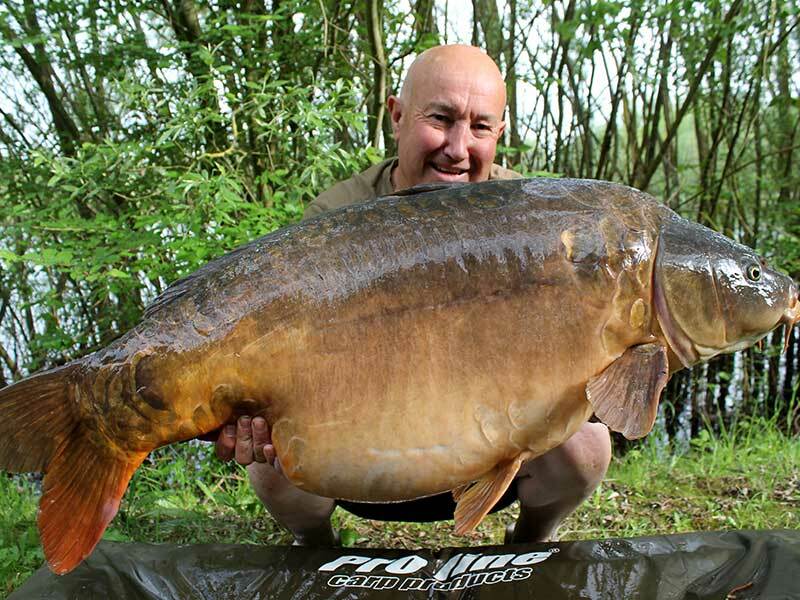 There is a good mix of both mirrors and commons in the lake with the current lake record at just under 73lb. There are 7 known 60lb plus fish in the lake with numerous 40 and 50lb fish. I will be taking the current stock to around 200 as I want to keep the biomass at a level where the fish will gain weight naturally. I supplement the natural food in the lake with a high quality carp pellet and grain mix throughout the closed season as the lake has never seen sustained feeding over a long period of time but it still continues to produce large fish. 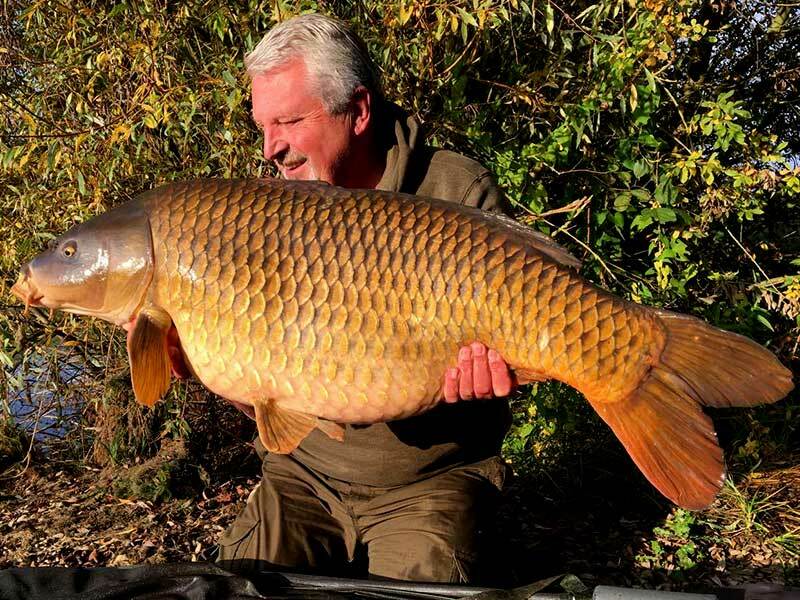 I believe that given time I will be able to produce both quality large carp combined with 5 star accommodation that my customers deserve. 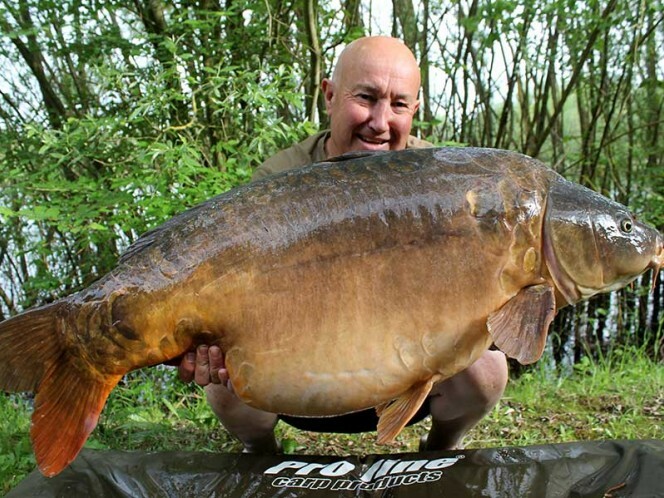 I would hope to see the current stock of 60lb fish move into the 70lb barrier and above within a few years. 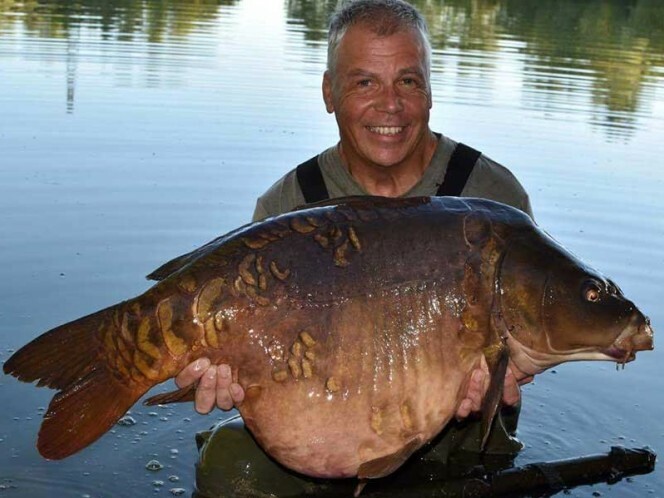 This lake will be run exclusively by me and I will personally look after all of the customers on this lake. 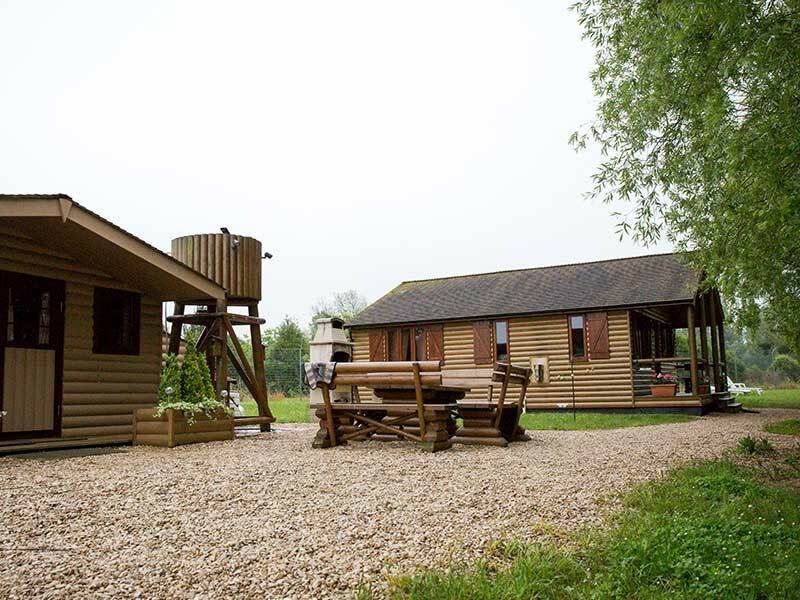 The normal services you would expect from me will be available on this incredible fishery, including the amazing lodge which can sleep 4 people, a second smaller lodge with all the amenities you require. 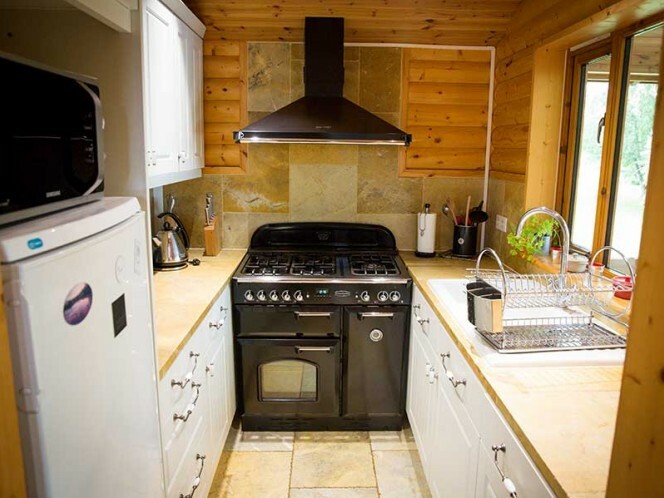 Both lodges have cooking facilities and the main lodge has flat screen TV, comfy sofa, dining table, a gas fire to make sure you and your family stay warm during the colder months. One of the bedrooms now has a TV and DVD player which is a great addition if you should wish to bring your family with you. I now have 4 bicycles for the 2017 season for the use of anglers around the lake. This will help make the journey to the lodge for breakfast a little easier. 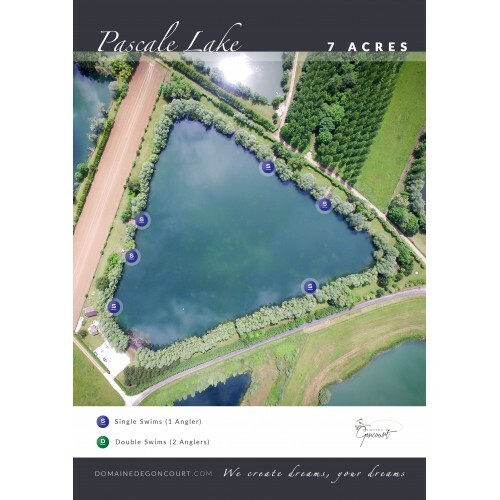 If customers require Pascale Lake out of season I will be happy to accommodate this also. This will be prior arrangement directly with me. All unhooking mats, slings and a bucket for water will be supplied by Pascale on arrival at the lake. 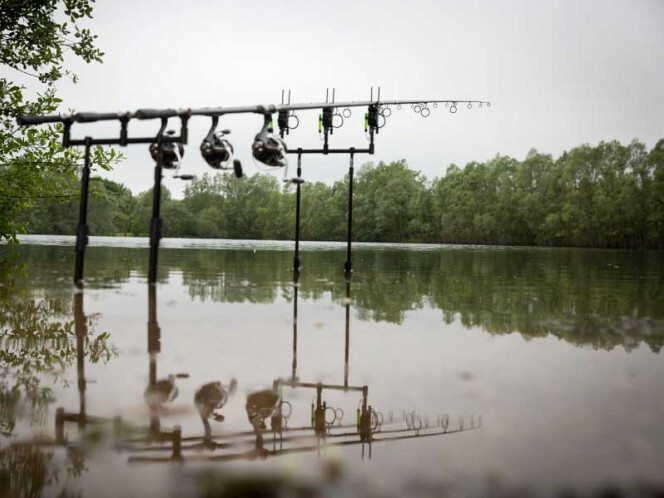 These must be used at all times as the fish are large and need the best fish care available. Fish are not to be sacked at anytime. Pascale Lake does not have any poisson chat or crayfish for you to worry about. 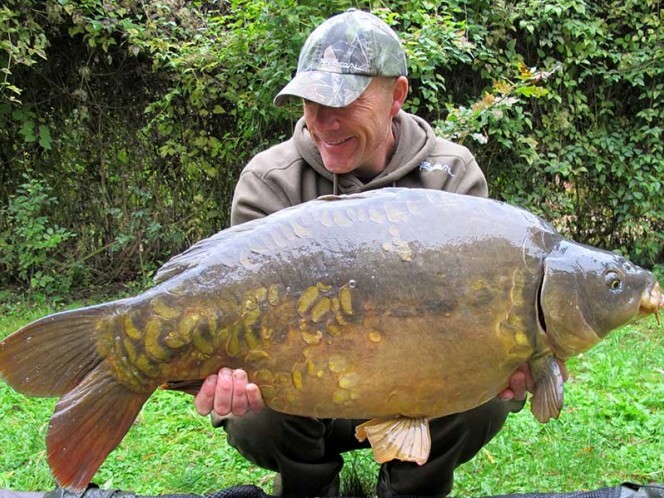 The only thing for you to worry about at Pascale Lake is the best place to take your pictures of the beautiful fish that swim within it's water. 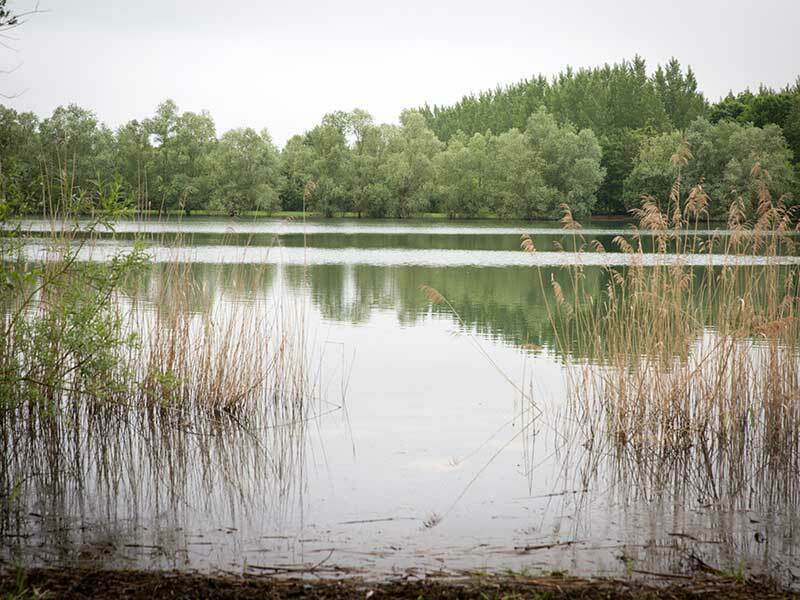 Due to new legislation in France regarding the recycling of all materials, we at Pascale Lake now have to comply by law with this ruling. On Saturday you will be issued with yellow recycling bags for all recycling whilst on Pascale Lake. All of the glass and bottles need to be recycled at the containers which are situated in Matignicourt village. This has not changed from previous years but I ask for you to do this as I spend too many hours recycling for you. 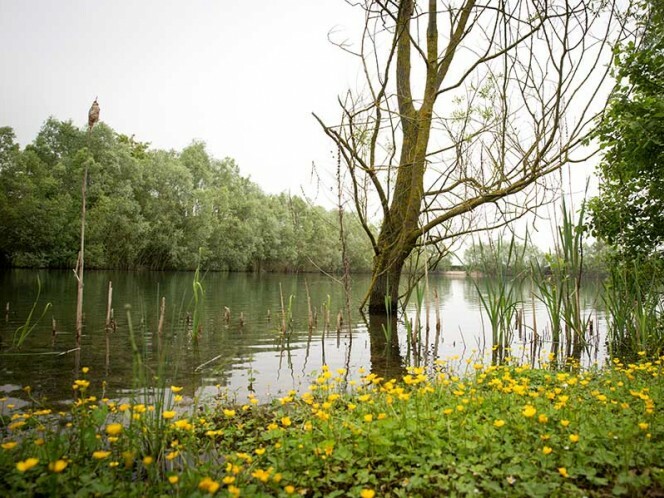 The recycling bags will be checked by a recycling administrator from the local authority every week and any discrepancies will mean that Pascale Lake will be issued with a fine. I would ask all of our loyal customers to make an effort to help with the recycling within the complex and help Pascale Lake to be as green an environment as possible. If you have any questions regarding recycling at Pascale Lake these can be addressed by Pascale on arrival at the lake. Thanks again for your cooperation in this matter. Tell us what date you are looking to book. Domaine de Goncourt, All Rights Reserved.